A trusting relationship can often be the first step toward healing. 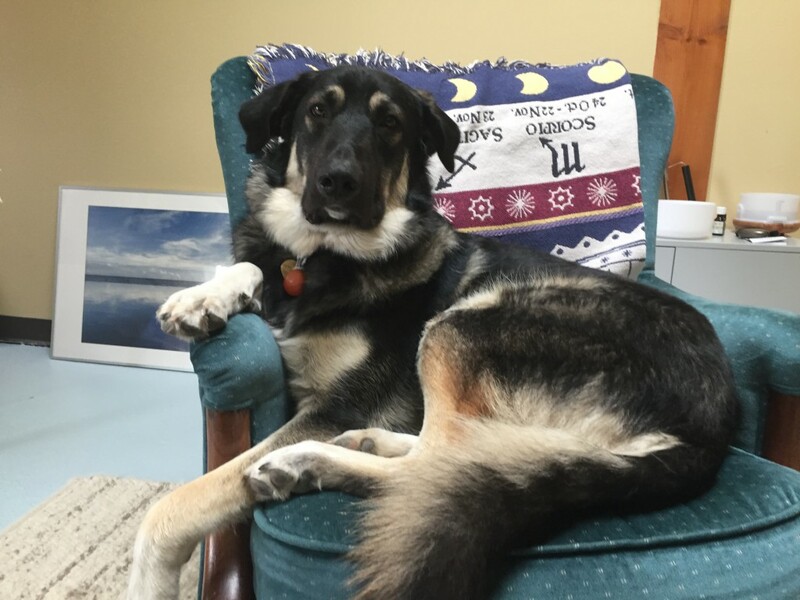 Within my practice, Therapy dog, Bodhi and I use holistic, mind-body approaches including clinical hypnotherapy to alleviate the effects of trauma. Trauma comes in all shapes and sizes, whether it’s the Big-T trauma like an automobile accident or sexual assault; or the smaller-t traumas of childhood like neglect or disapproval. Smaller t-traumas often present with recurring feelings of shame, guilt, self-loathing, anxiety or depression without a clear cause. Not only is clinical hypnotherapy used to process traumatic memories, it is also used to unlock persistent, unconscious self-limiting patterns and beliefs. I use a blend of techniques including strength based counseling techniques, pet therapy, trauma resolution therapy, guided imagery, meditations, inner child work, past life regression, mindfulness, and energy work. I am also the founder of I Am A Rockstar, an online resource for survivors of sexual trauma and relationship abuse. I am passionate and determined to help survivors to recognize that they are stronger, more resilient, and more beautiful because they have survived their extraordinary circumstances. Licensed Clinical Social Worker and Certified Clinical Hypnotherapist specializing in deep inner healing. Are We A Good Fit?! You are committed to your healing and growth. You want to move forward while also gaining insight and into the deeper working of your life. You are open and curious about alternative healing practices such as meditation, guided imagery, hypnotherapy, and energy work. You understand that I do not wave a magic wand or provide instant, off the shelf, quick fixes. You understand that transformation takes patience. You have a realistic expectation of healing and growth and the courage, determination, and patience it takes to create change in your life. You are ready to let go of painful patterns that no longer serve you. You are willing to invest in your own growth and learning so that you can be of better and higher service to yourself, those you love, and the world around you. You like dogs! Meet Bodhi!